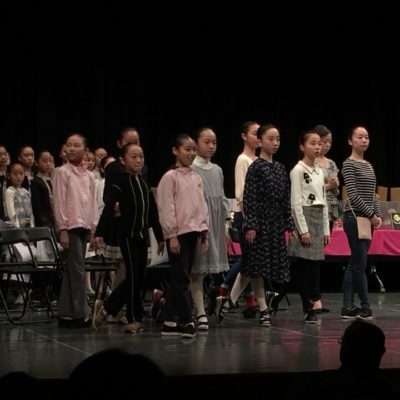 A very high level competition and many competitors in each section, average 75. 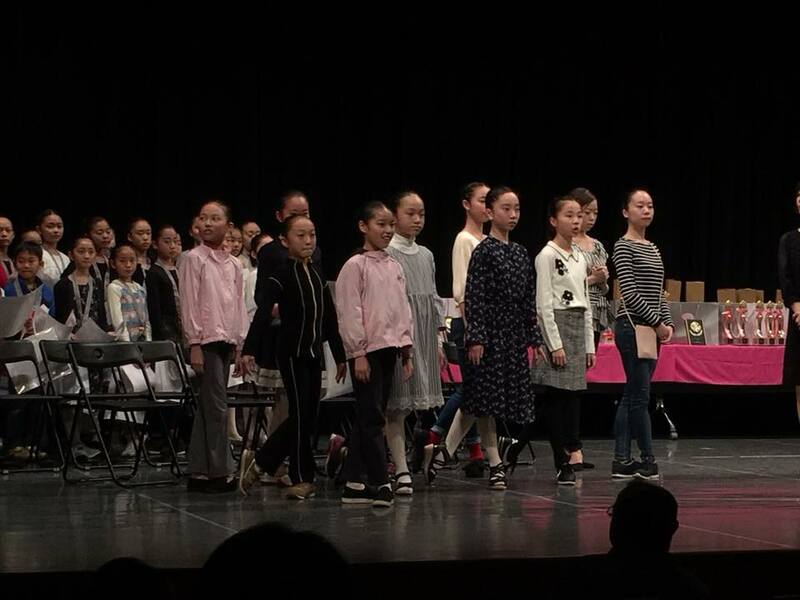 16 students participated. 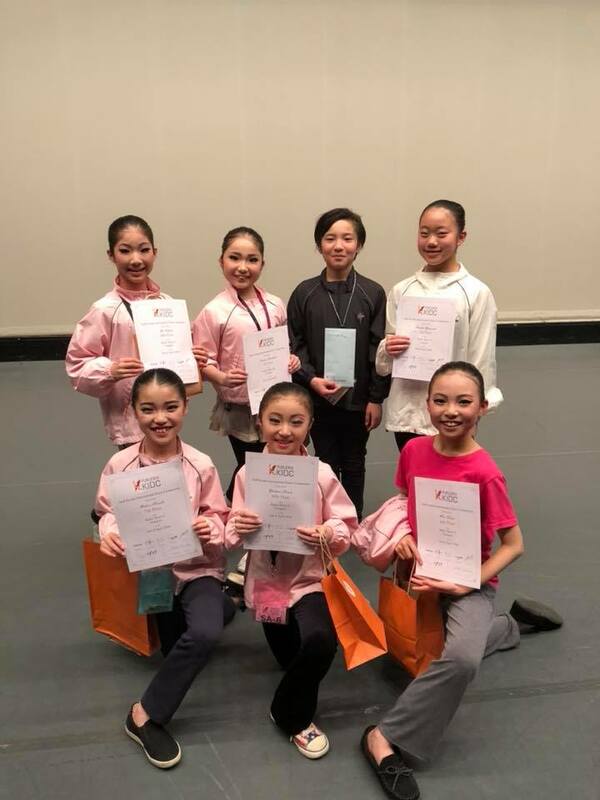 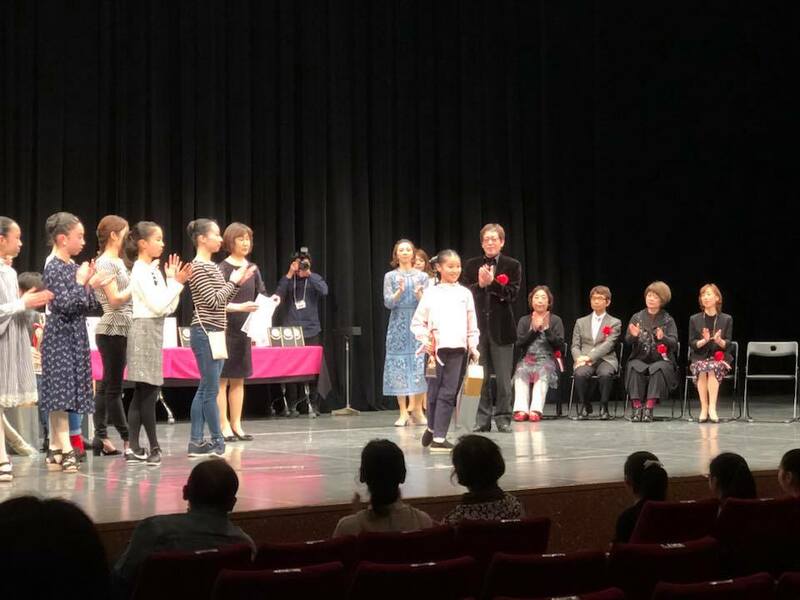 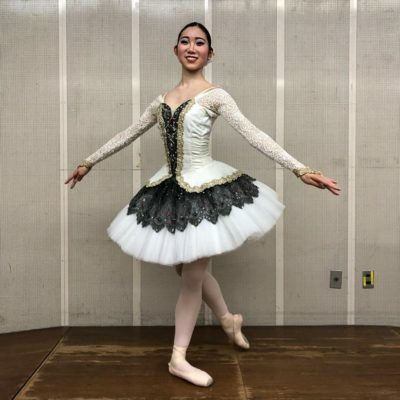 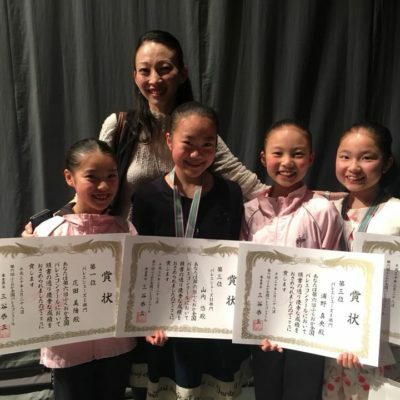 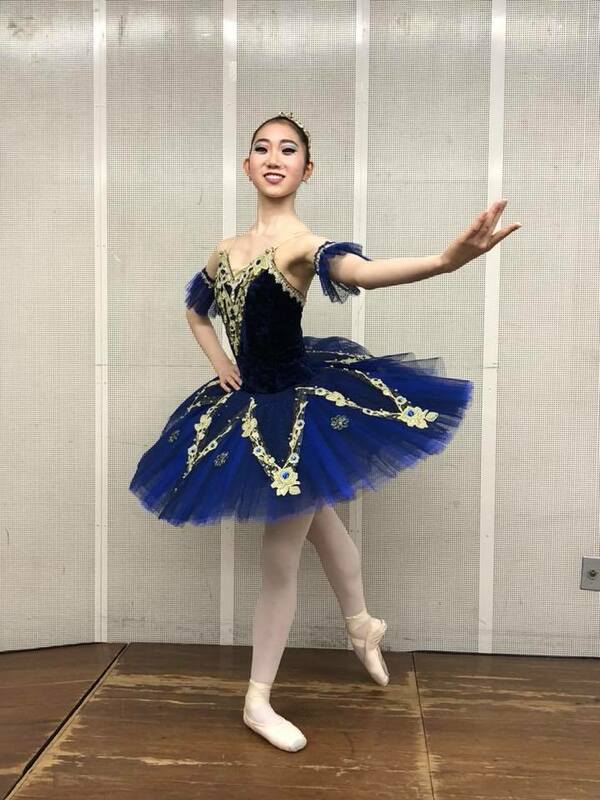 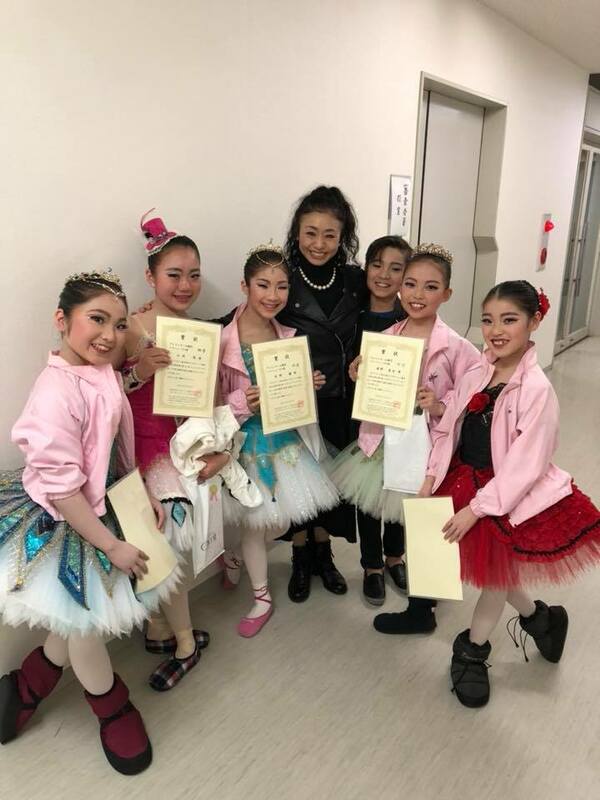 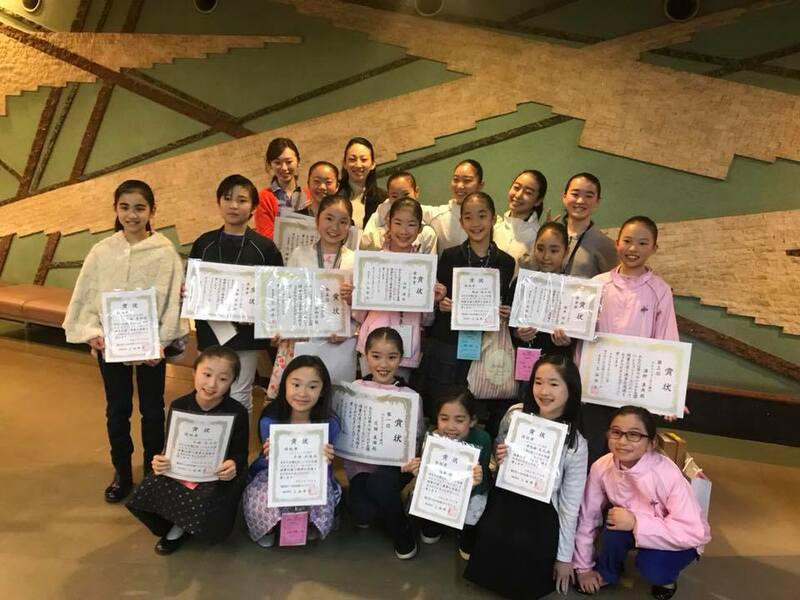 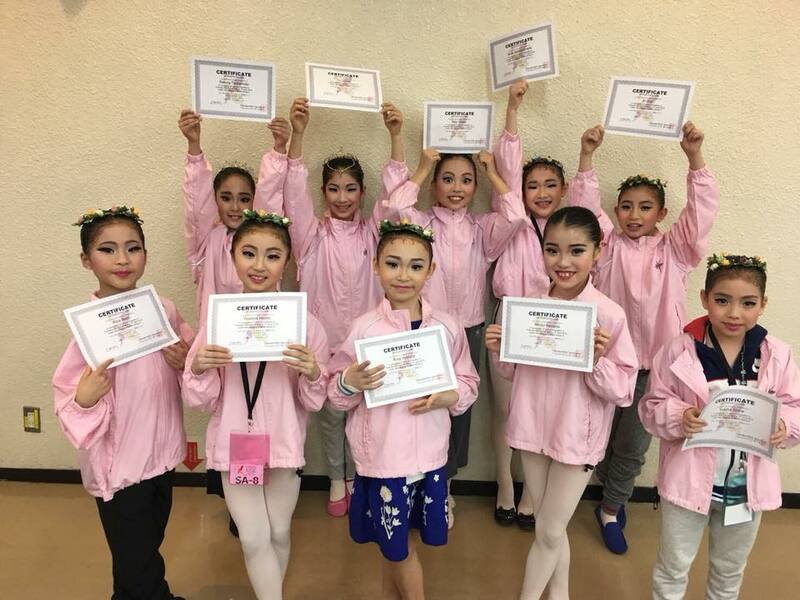 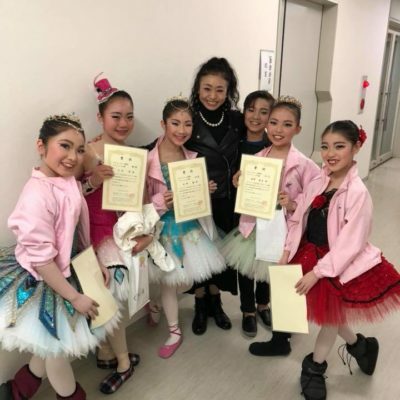 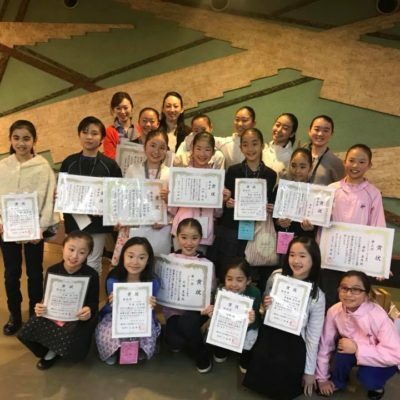 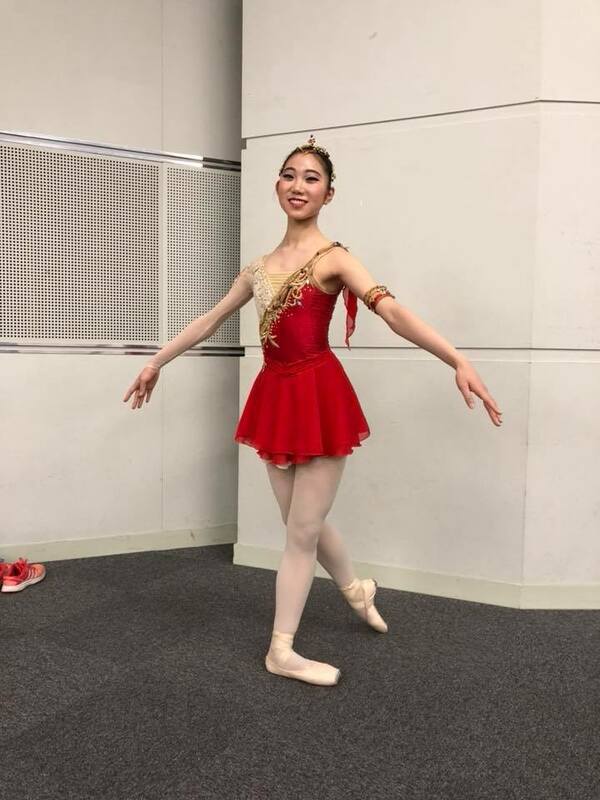 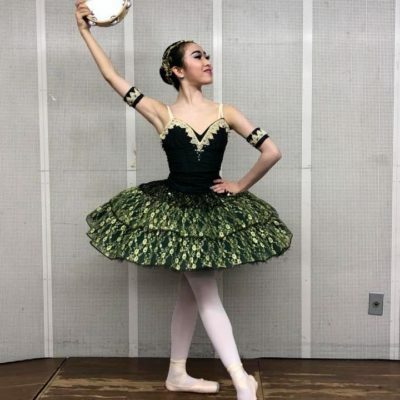 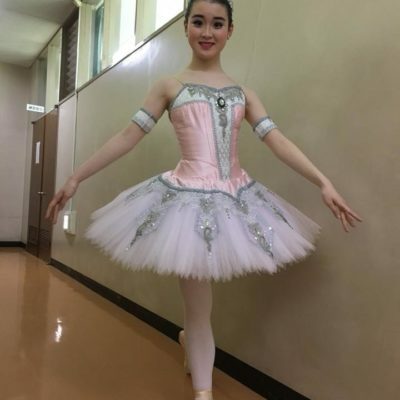 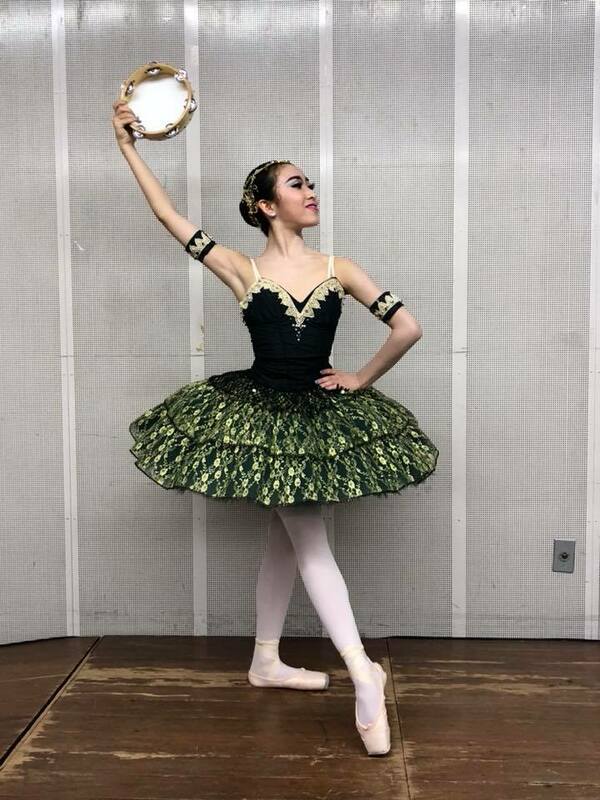 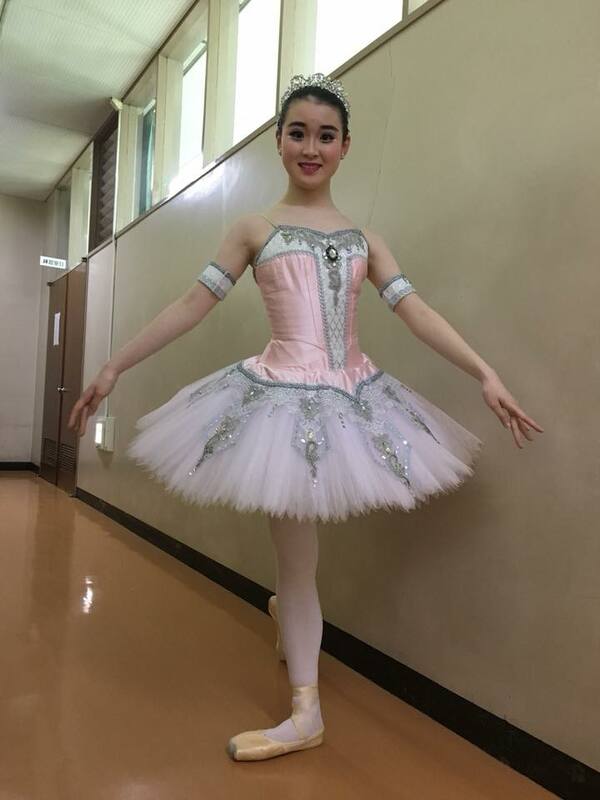 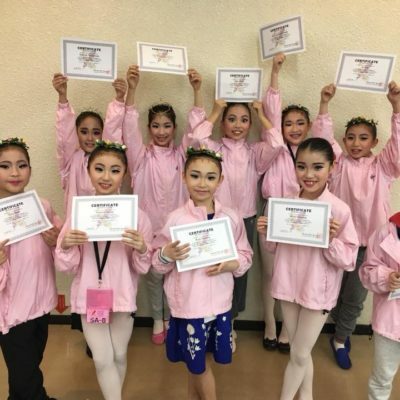 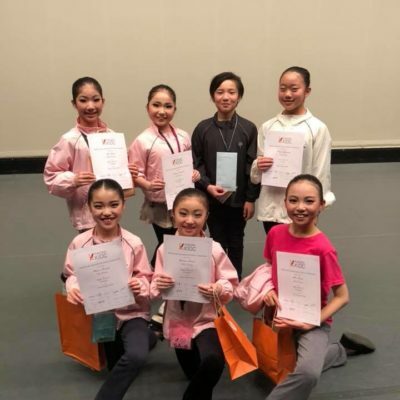 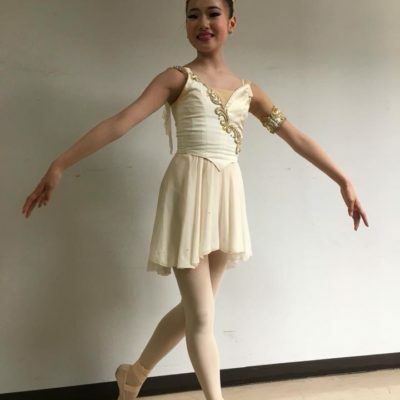 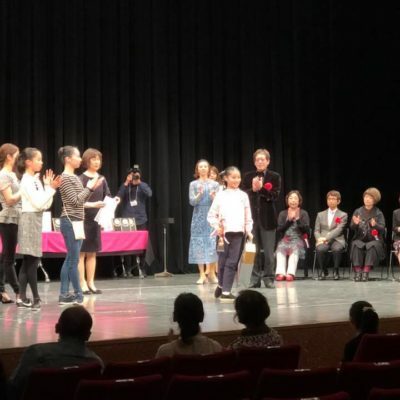 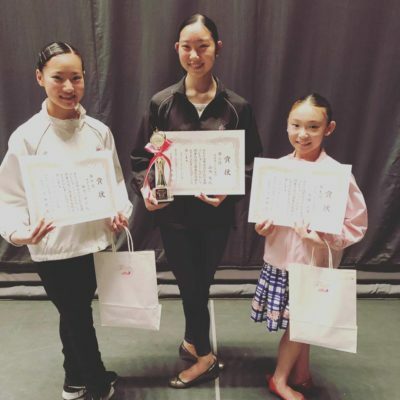 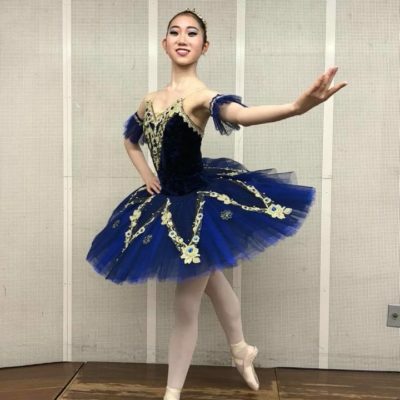 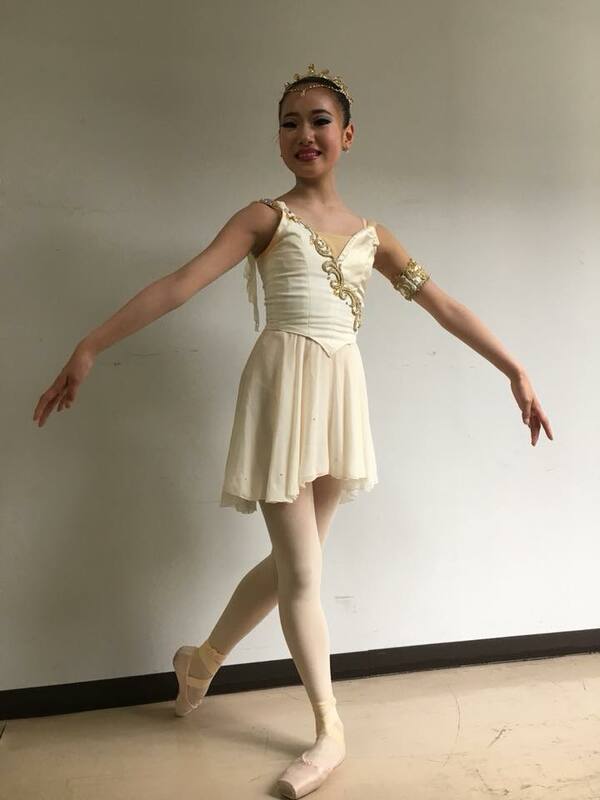 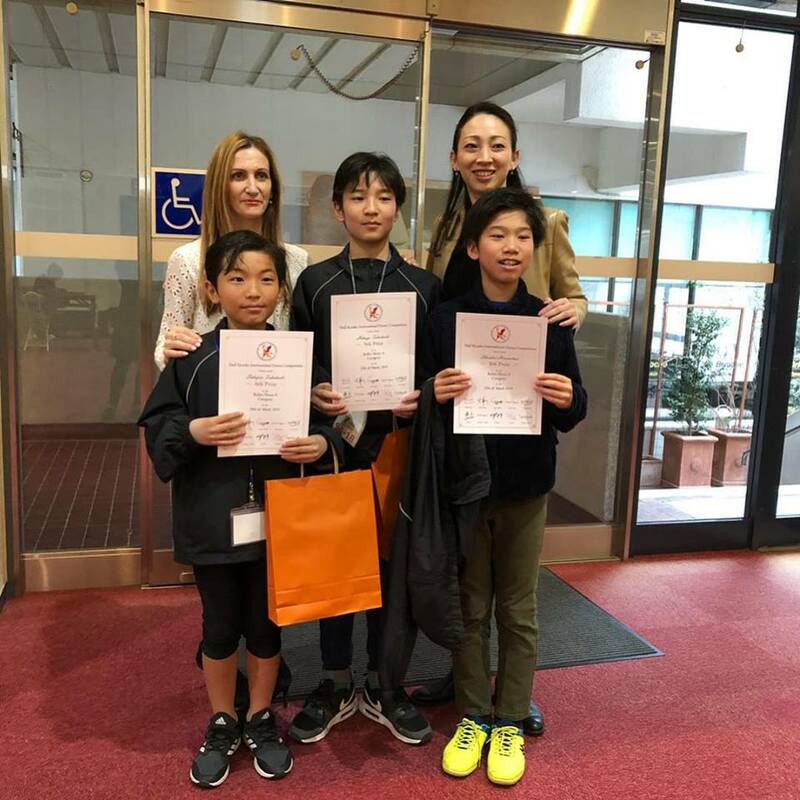 14 SJIBS entrants at the Kyushu International Dance Competition which was held on March 24th and March 25th. 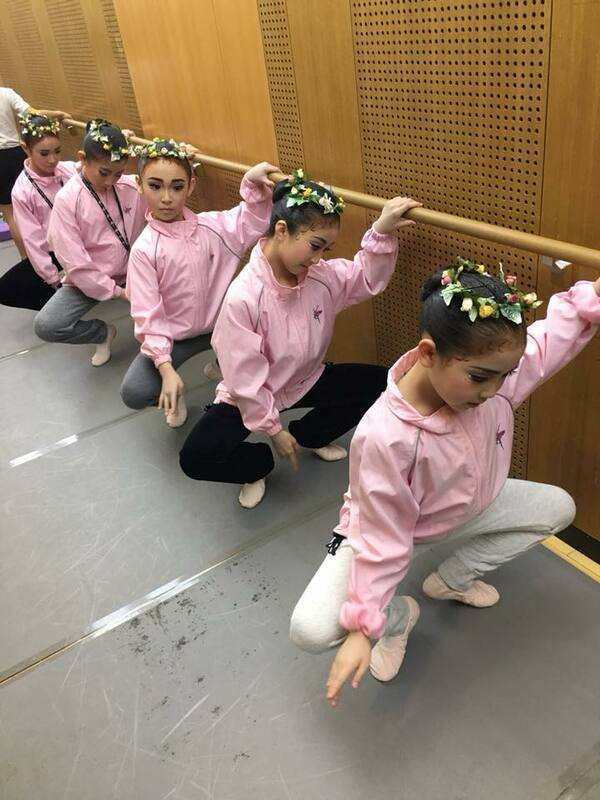 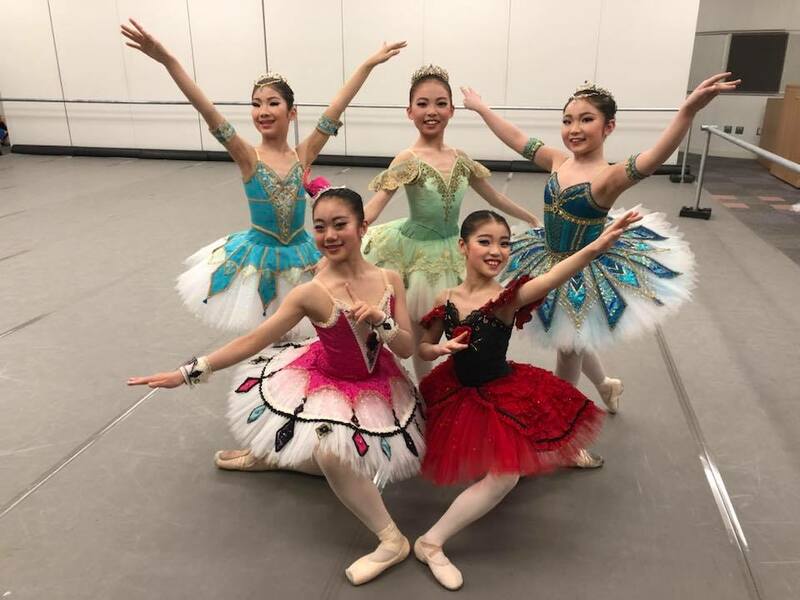 At Soraya Jayne’s International ballet School, we strive to provide a positive learning experience in a caring and happy environment. 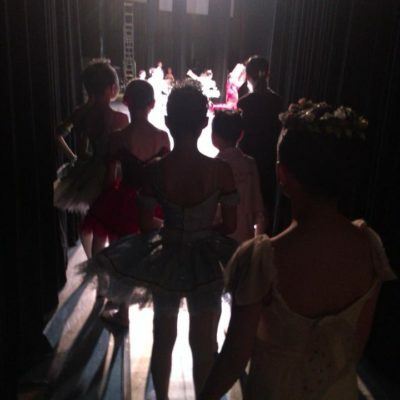 Design programmes and a curriculum to meet the needs of all of our students. 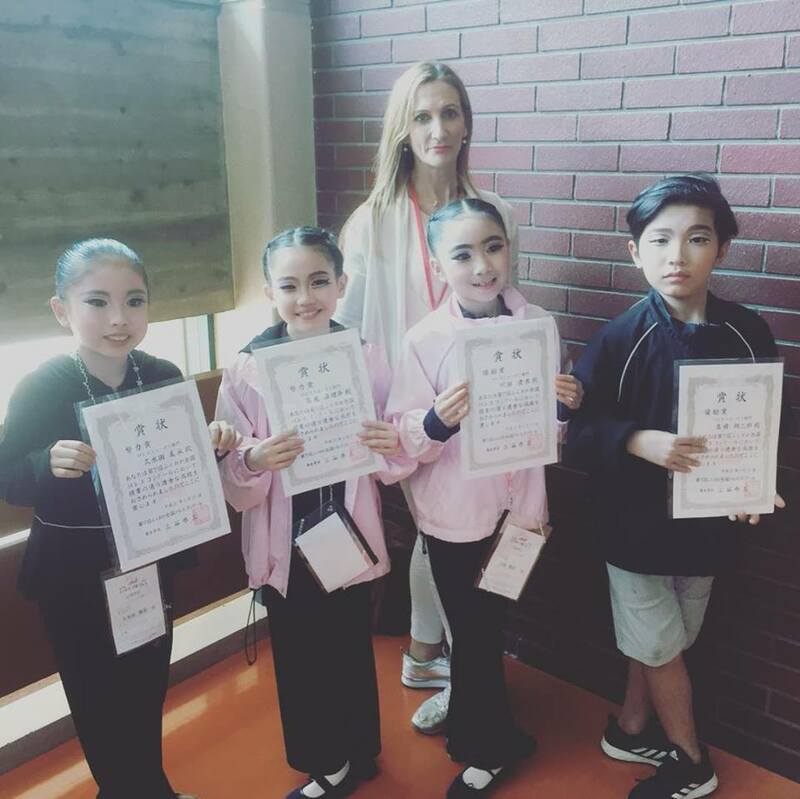 To monitor the curriculum for potential improvement. 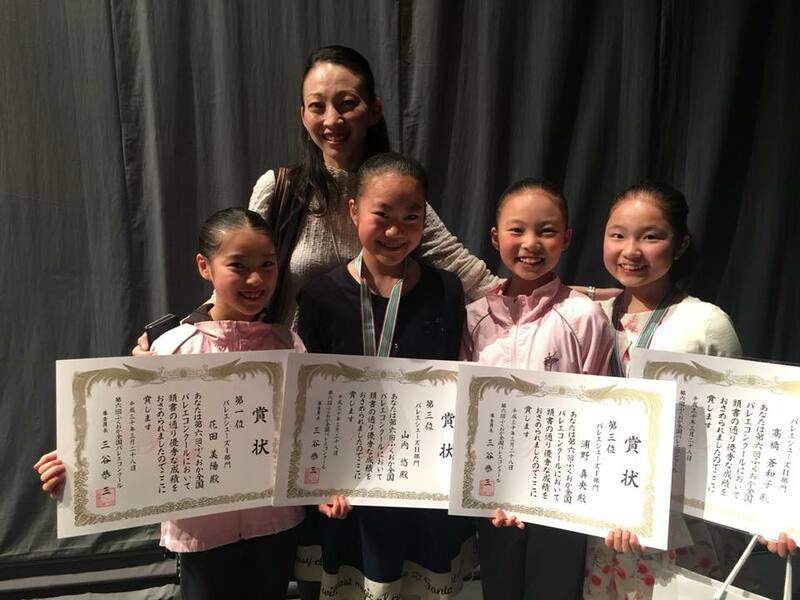 To challenge students to achieve their very best. 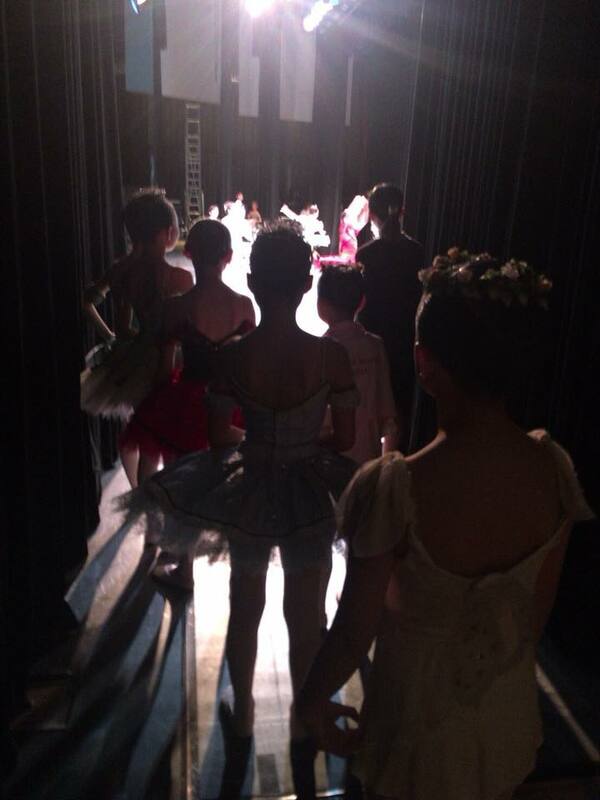 To respect each students full potential as a dancer and individual. 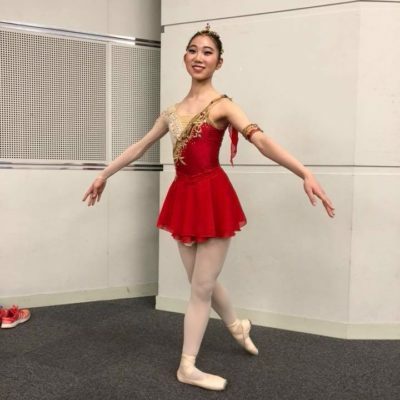 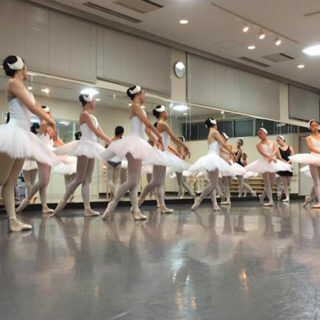 To encourage those students who wish to pursue a career in classical ballet and provide the necessary support. 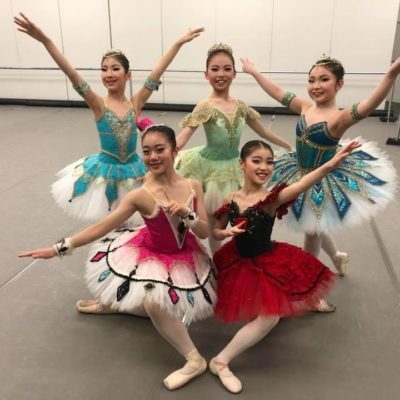 To continue to value the diversity of our international environment. 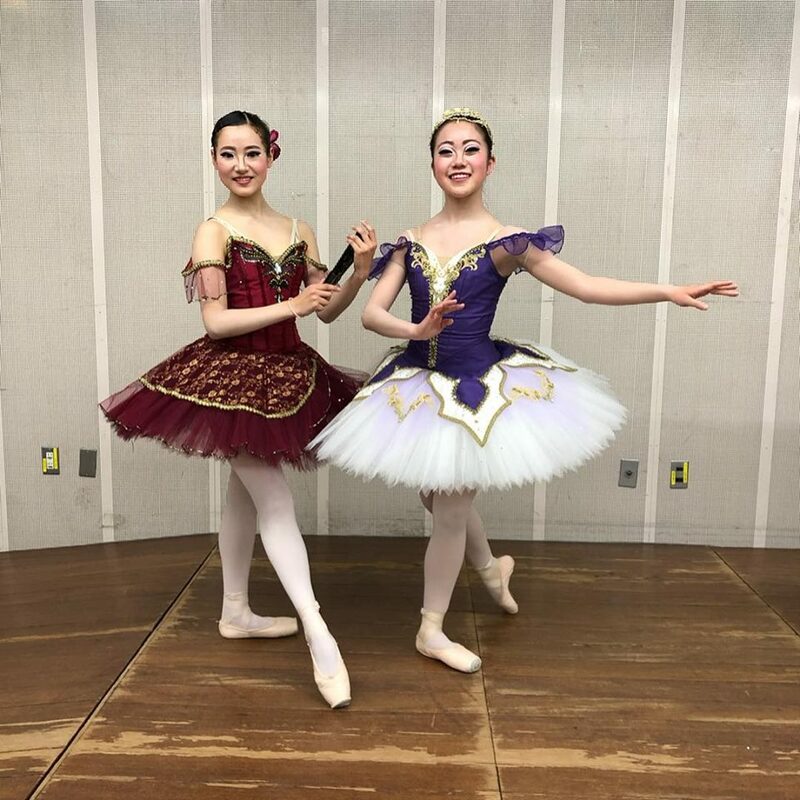 To further expand our exposure locally, nationally and internationally through workshops, competitions, performances and Russian Ballet Society Examinations.